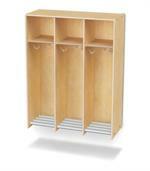 9138JC 5 Section - with Tubs 48" 60.5" 15" 144 lbs. 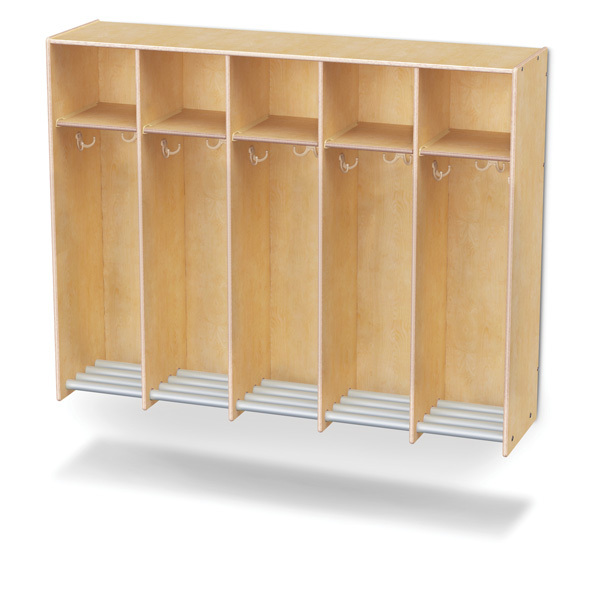 9137JC 5 Section - without Tubs 48" 60.5" 15" 138 lbs. 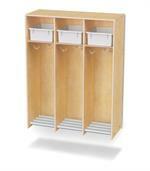 9136JC 3 Section - with Tubs 48" 36.5" 15" 94 lbs. 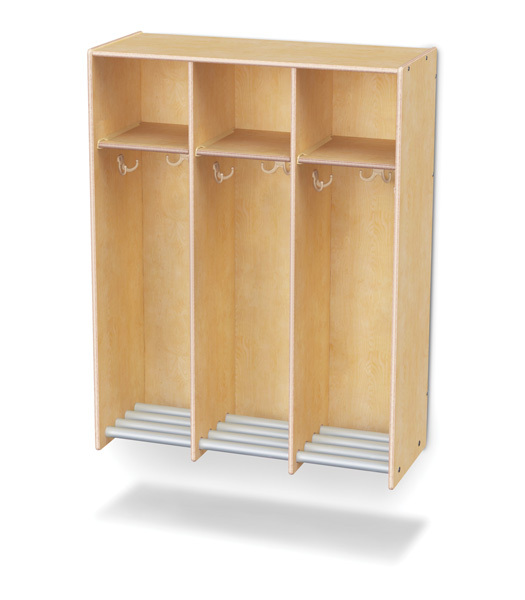 9135JC 3 Section - without Tubs 48" 36.5" 15" 90 lbs. 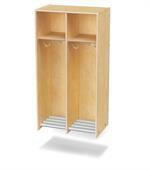 9134JC 2 Section - with Tubs 48" 24.5" 15" 69 lbs. 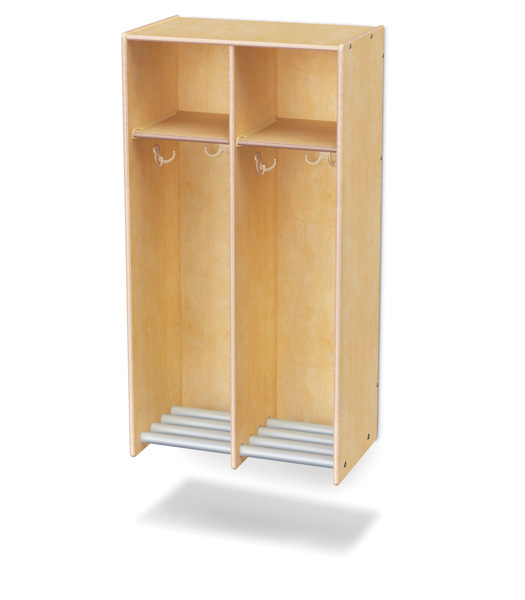 9133JC 2 Section - without Tubs 48" 24.5" 15" 66 lbs. 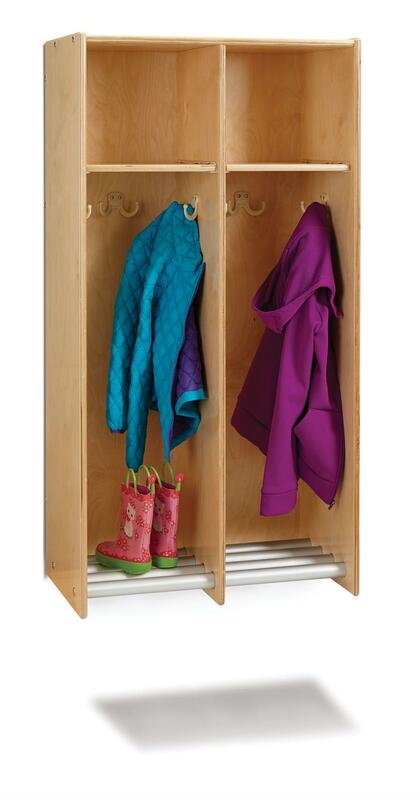 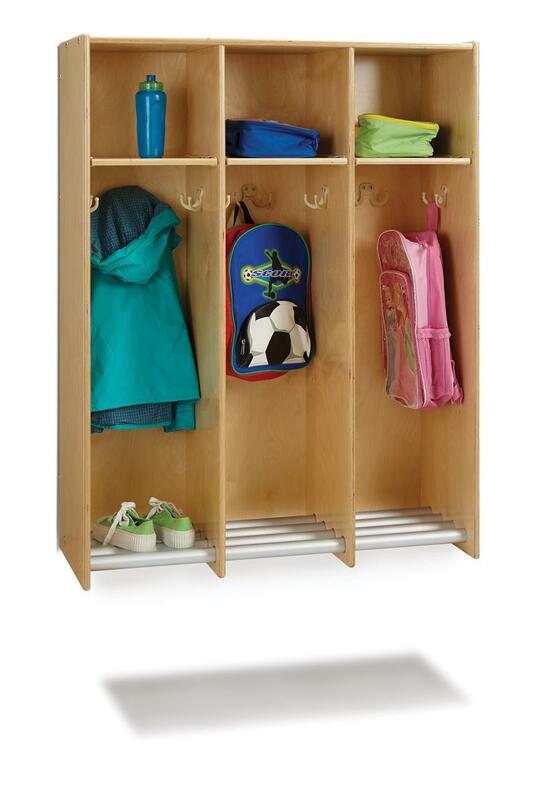 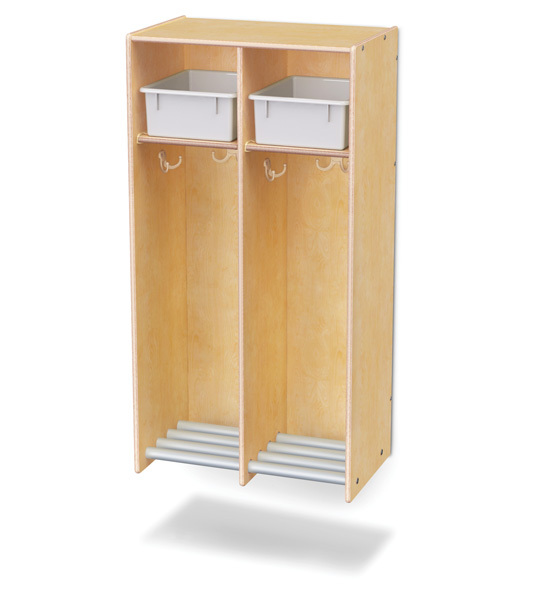 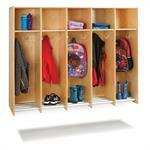 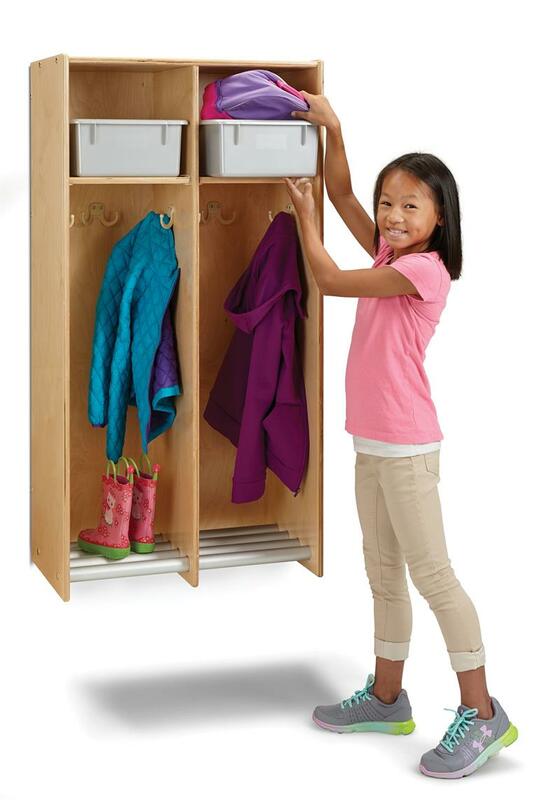 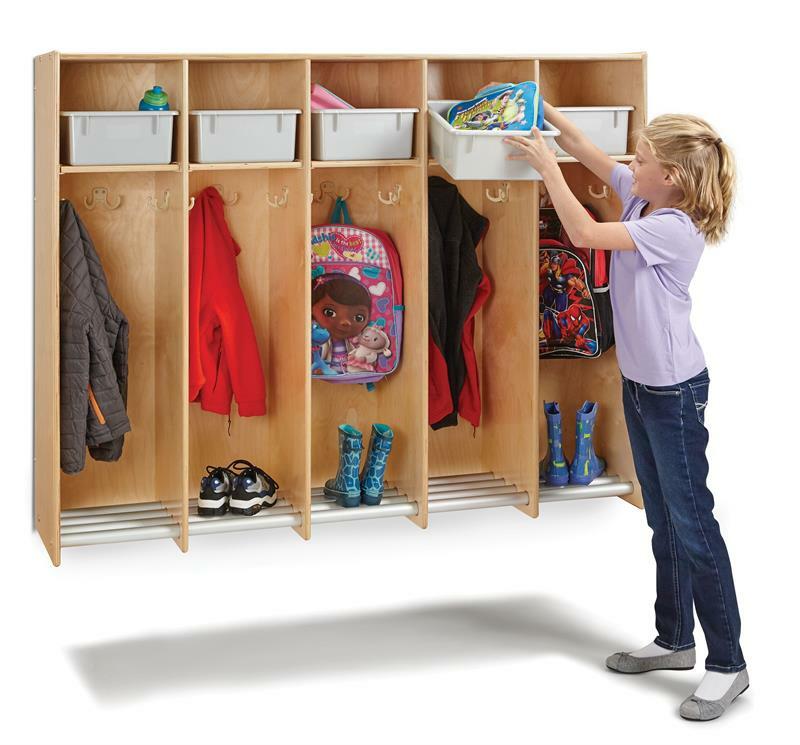 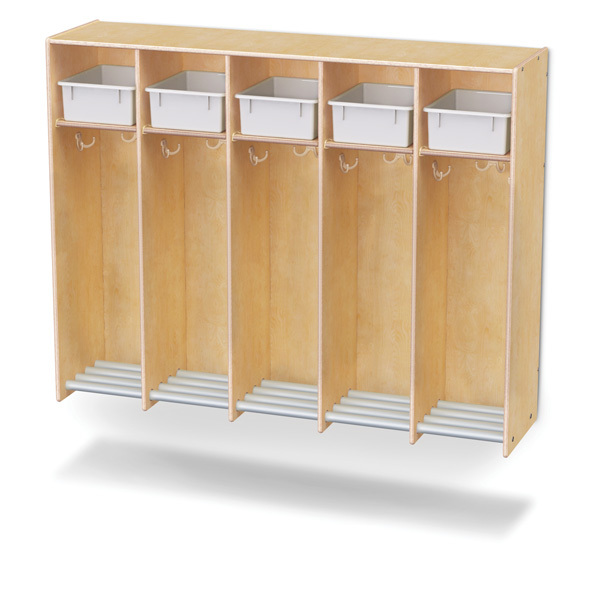 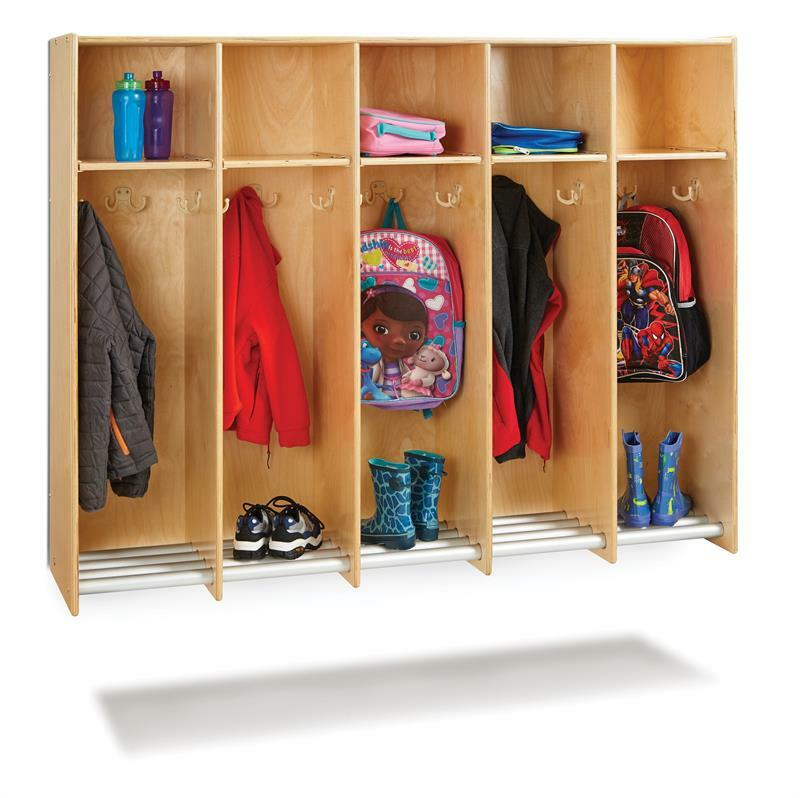 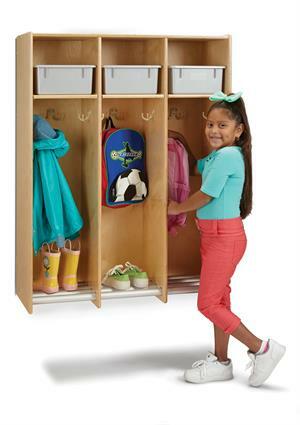 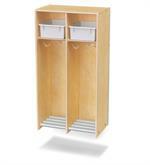 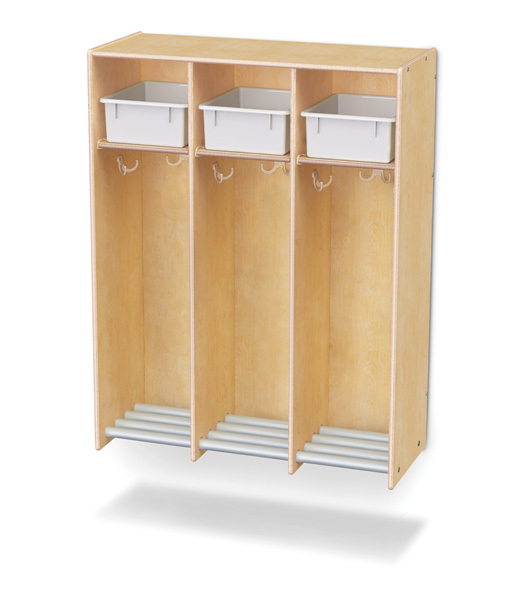 Jonti-Craft is the leading provider of Hanging Lockers for the early learning market.